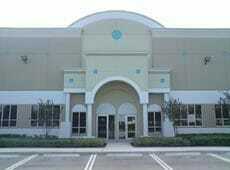 Interconex is a sales management and distribution company that sells in Florida, Latin America, and the Caribbean. Our company specializes in concrete construction equipment, primarily in the market segment of concrete floor construction and resurfacing. We also offer concrete paving equipment for projects such as bridge decks, airport aprons, docks, and highway construction. Since our inception in 1993, we have strived to establish a customer focused and market driven sales organization in our markets. We are proud to have earned many satisfied customers in Florida and over 35 countries throughout Latin America and the Caribbean. Through an ongoing educational program, we have helped advance knowledge in the ever-changing fields of concrete floor construction, resurfacing, and paving. Interconex’s headquarters are located in South Florida. From this location we inventory parts and equipment, thereby providing efficient delivery of our customers’ orders to freight forwarders and shipping lines in Ft. Lauderdale and Miami. 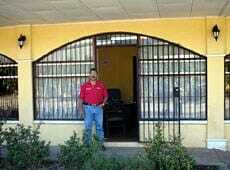 We also have a direct sales office in Costa Rica. From this office, sales are managed for Mexico, Central America, and northern South America.